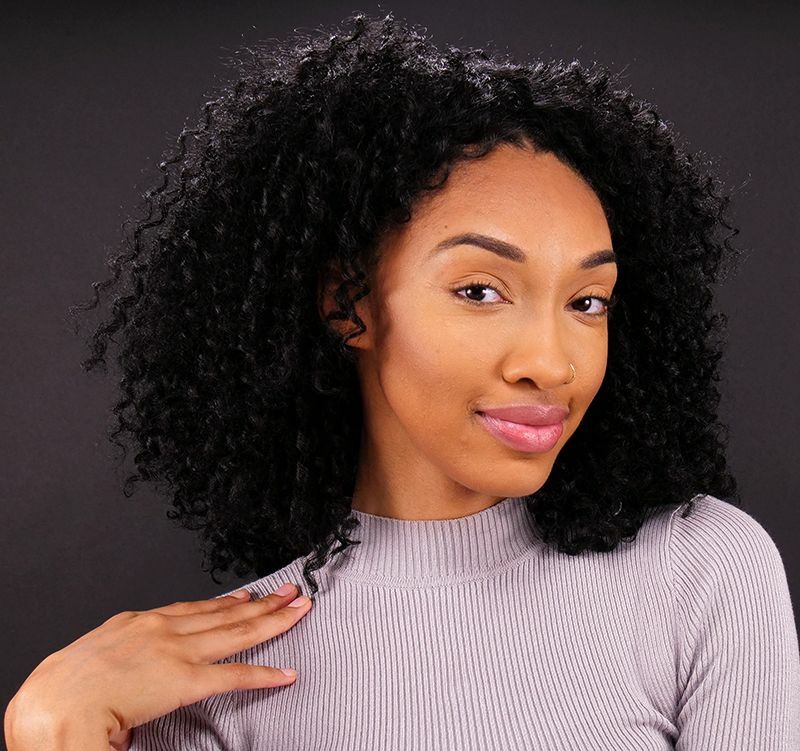 Every face is beautiful, but if your jawline droops a little, or your cheekbones aren't as pronounced as you would like them to be, you may be looking for some guidance. Luckily, contouring powder comes in a variety of shades that suit diverse skin types. Unfortunately, those multicolored palettes can be confusing. Which color is best for adding dimension? Read on. Contour shades are usually cool-toned, and most people look best when using a shade that is one to three shades darker than their natural skin tone. If you have fair skin, go light; but if you have a caramel complexion, deeper shades will really bring out the best in your features. The following video will show you how to give your face more dimension. Foundation can make your features disappear, but contouring will restore them instantly. If you wear base makeup, apply it first, then follow the instructions below to draw attention to the perimeter of your face as well as your jawline and cheekbones. 1. 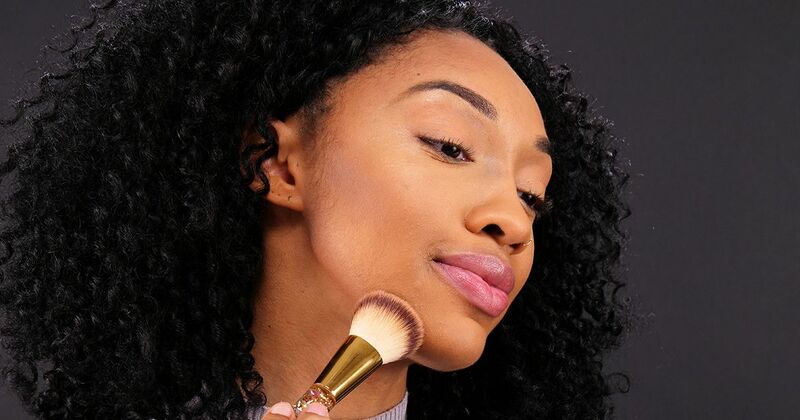 Apply your foundation first, if desired, then swirl the fluffy brush in the contouring powder, and gently apply it to the corners of your forehead, your temples, just under the cheekbones, and along the jawline. 2. Deepen the contour, if desired, by applying a second layer and buffing fully. Carefully placed contour "shadows" make areas of your face recede, which makes the area just above the contour look more prominent. Feel free to add a touch of highlighter on top, or just call it a day. Stay pretty, and please share these contouring tips on Facebook!